剛從曼谷回來, 第一天上課的心情平平, 也沒啥大事要宣揚. 只不過有video要拍, 有構思要想, 有劇本要寫, 有報告要打, 有presentation要準備, 有case study要讀. 這樣夠嗎? 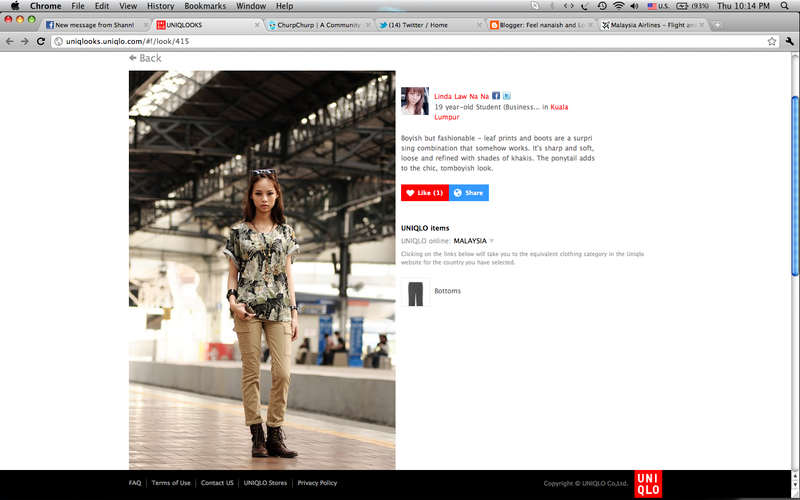 now got a new page for me to review the nice outfit except LOOKBOOK.NU ..